Product code: 1016 Categories: Sold Items, Sold Rolex Watches. The Rolex Sea Dweller is such a fantastic looking model watch by Rolex. Capable of reaching a depth of 4,000 ft (1,220 meters), the Rolex Sea Dweller has a watch case 1mm thicker and the sapphire crystal imm thicker than the standard Rolex Submariner. 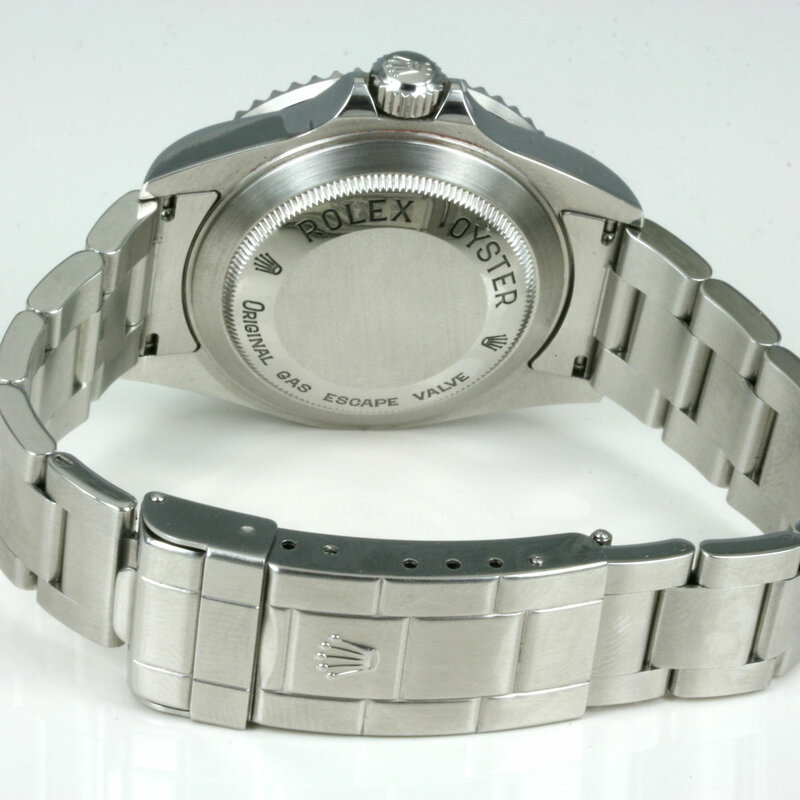 The watch case measures 40mm across and has the helium valve on the side. With the Rolex Oyster Fliplock bracelet with extension link, this is a watch that looks as good during the day as much as night. Fitted with a 31 jewelled automatic Chronometer rated movement, this watch of course keeps perfect accuracy. The Rolex Sea Dweller was replaced with the Rolex Deep Sea Dea Sweller, meaning that these Sea Dwellers are coming quite sought after. 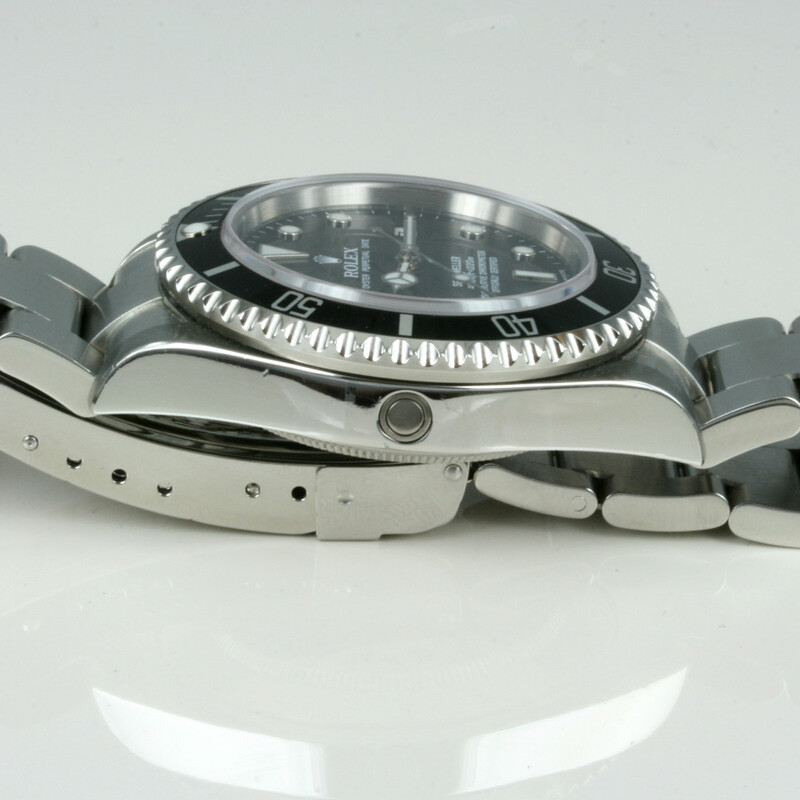 Make and Model: Rolex Sea Dweller model 16610.